Subscriptions offer the greatest savings! Save 15% off single ticket prices! 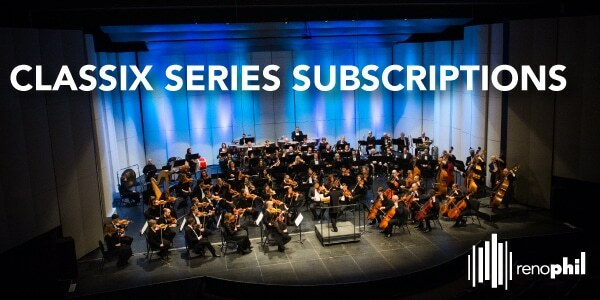 Subscriptions for the 2019-2020 Reno Philharmonic Classix Season are on sale February 4, 2019! Please note, seating for new subscribers will not begin until May 31, 2019. 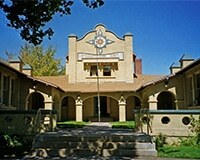 1) Call the Reno Philharmonic Box Office at 775.323.6393 between the hours of 9AM-5PM, Monday-Friday. 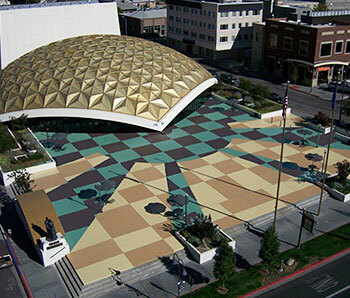 2) Visit the Reno Philharmonic Box in person between the hours of 9AM-5PM, Monday-Friday, located at 925 Riverside Drive Ste 3, Reno, NV 89503 inside the McKinley Arts & Culture Center. 3) Purchase online. Our Box Office Manager will contact you to finalize seating options. 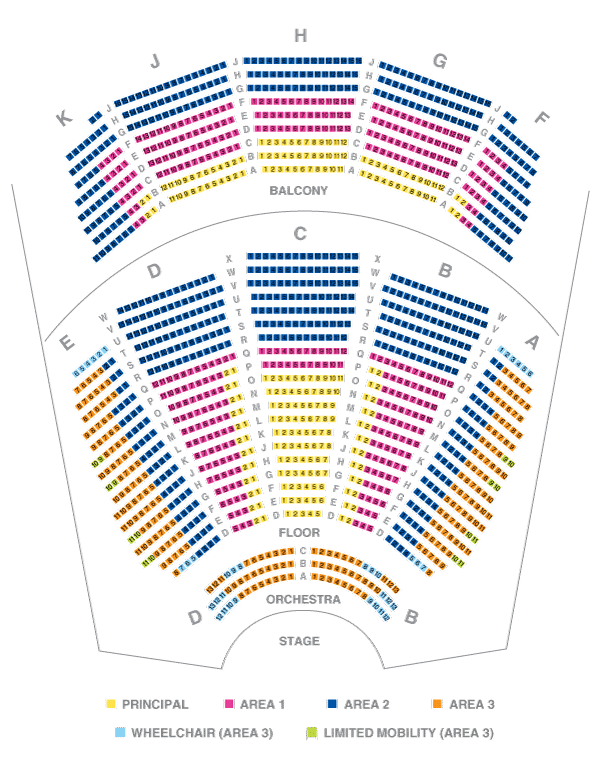 SAME SEATS – YOURS FOR THE SEASON! Keep your ‘sweet spot’ throughout the season! Average 15% less than individual single tickets! Donate unused tickets to support the orchestra! You can purchase tickets to stand-alone shows like Spirit of the Season before anyone else! Starting at $28 per concert! Starting at $25 per concert! Starting at $27 per concert! Flexible dates & seating! Please note, our box office manager will contact you within 48 hours to finalize seating options.